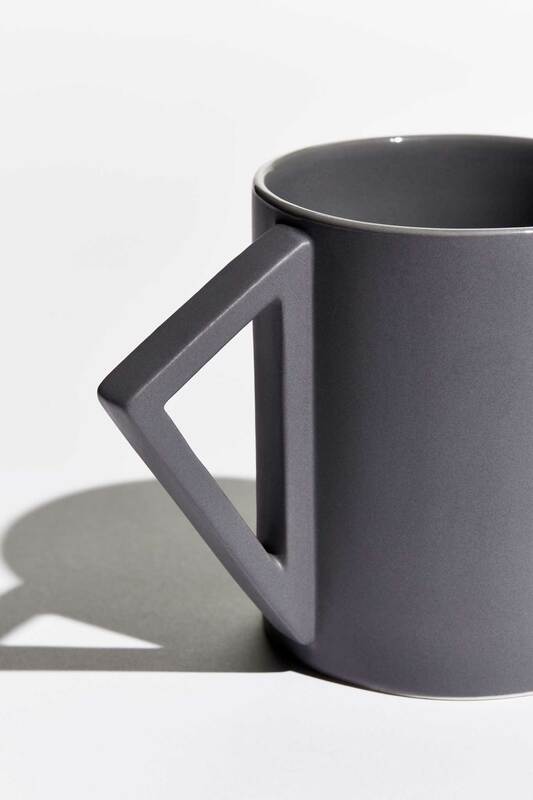 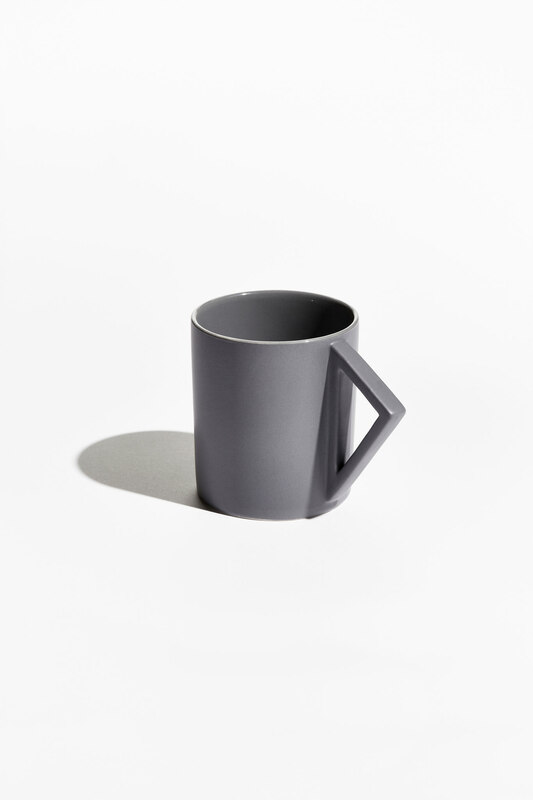 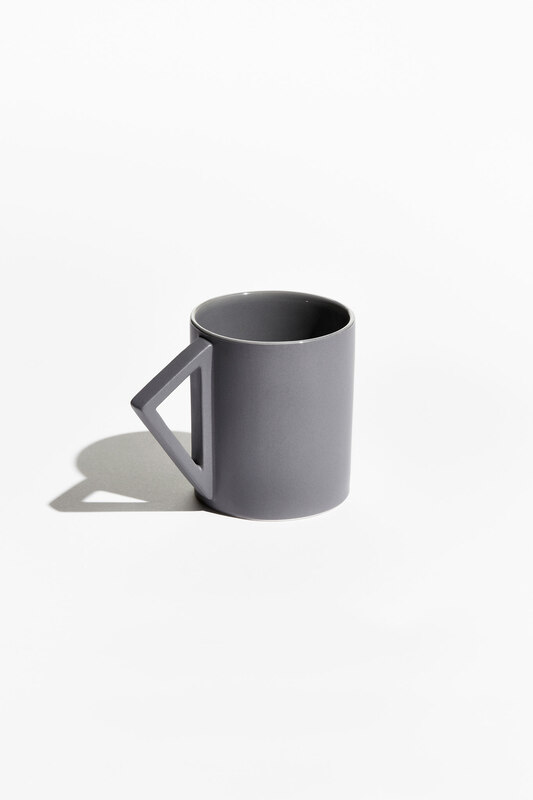 Aandersson's Agnes Mug, one of five designs from the Shapes Collection, is constructed with premium quality porcelain and finished with high contrast matte and gloss glazes. 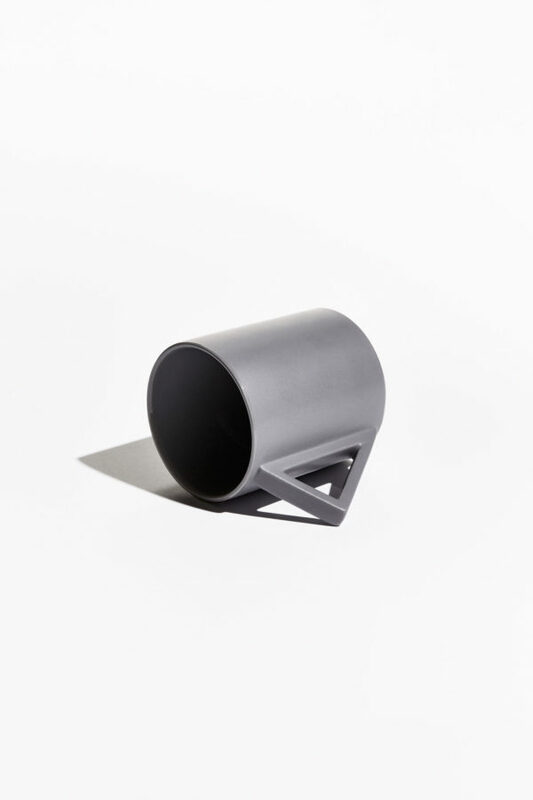 The Shapes Collection explores the functional applications of various geometric forms in combination and isolation. 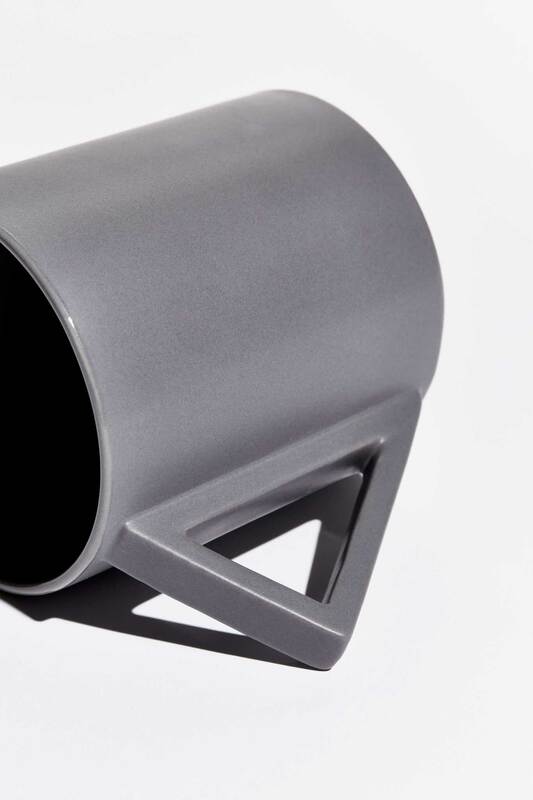 Designed by Ian Anderson.